Get in touch with Government – U.S. Government Official Web Portal – access to government services and links to federal, state and local governments. The Legislative Process – how a bill becomes law. 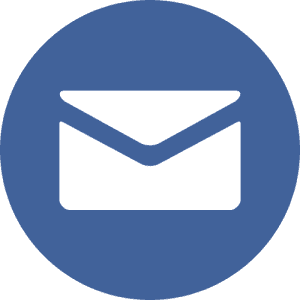 Communication Tips – AKTI’s information on contacting the U.S. Congress. Congressional Staff – AKTI’s guide to the titles and principal functions of key staff of legislators. Contacting Media – Find contact information and write a letter to you local media. U.S. Senate – Find your Senators, their website and contact information, contact them by email, view committee information, track bills by number or keywords, see the Senate’s schedule, find out Senate’s most current news. U.S. House of Representatives – Find your Representatives, their website and contact information, contact them by email, view committee information, track bills by number or keywords, see the House’s schedule, find out the most recent news from the House of Representatives. Visit your respective state’s legislative website to find your representatives and state government information. Links are available at USA.gov. Select your state at Congress.org and learn specific protocol or tips for contacting your state’s legislators and when your legislature is in session. Find your elected officials’ telephone numbers at USA.gov or in your local telephone book. A direct phone calls is a good way to contact local elected officials.